Film actor who became known for his role in the 2001 film Crazy/Beautiful. He played Paxton in Hostel and Jake in Quarantine and had roles in the 2016 films Suicide Squad and Bad Moms. He was discovered by talent manager Howard Tyner in an elevator in Los Angeles. 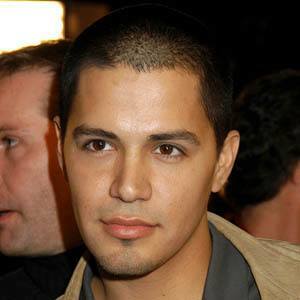 He had a role on the short-lived television show Six Degrees from 2006 to 2007. His parents are Isis and Javier Hernandez Sr. He married Daniella Deutscher in 2006. He had a supporting role in the 2010 filmTakers, alongside Idris Elba.